A complete history of an industry that sustained many communities around Lake Michigan and Door County for over 150 years. Today the commercial fishery is a mere shadow of what it once was, and is nearing the end of a once great era. Read about the lives the these iron men who fished in the wooden boats. including 452 pages, over 120 photos, illustrations, and lists of men and their boats. All books shall be signed by the author. For many of the commercial fishermen they were born into the business, carried down from generation to generation. At a young age they helped out at shore duties, eventually accompanied their fathers on the boats learning the craft first hand, assimilating into a way of life that proved to challenge one’s physical and mental strength. “It’s not the easiest life, but it’s the only life as far as I’m concerned,” says one old fisherman. Commercial fishing is often a demanding job both mentally and physically, where a fisherman is challenged by many fronts, especially that of the dangers out on the lake. In 1984 the U.S. Coast Guard stated that commercial fishing was the nation’s most dangerous profession, with a death rate seven times the national average for other industries. This book will take you back in time and show how the fisheries were an integral part of the Door County and Washington Island communities, and will give the reader an inside look at how a fishery operates. It also gives insight and a personal view of a day in the life of a fisherman. It covers every facet of the industry, from the evolution of the boats, common types of gear used in the last one hundred-fifty years, the species of fish that made up the great harvests, and the invader species that almost wiped out the industry in the mid to latter part of the twentieth century. The harrowing stories of fishermen caught in violent storms, ice shoves, and many other stories will that will give the reader insight to what a commercial fisherman went through to eek out a living on the Great Lakes. It will also give the reader a better understanding of what sort of challenges that befell commercial fishermen in the last century and a half and what the future may hold for the fisheries in the next century, through many interviews and reflections by the few remaining commercial fishermen. You will see the rise and fall of a once powerful industry, where Door County alone boasted over four hundred commercial fishermen around the turn of the century. In the last thirty-five years, the industry dwindled considerably, and there are only a handful of fishermen left on Lake Michigan. The state of Michigan lost most of their commercial fishery in the late 1960s when Michigan’s DNR emphasized the sport fishery and put the proverbial noose around the commercial fisherman’s necks through tighter restrictions and regulations; banning the gill net and zoning the lake making it impossible for them to make a living. 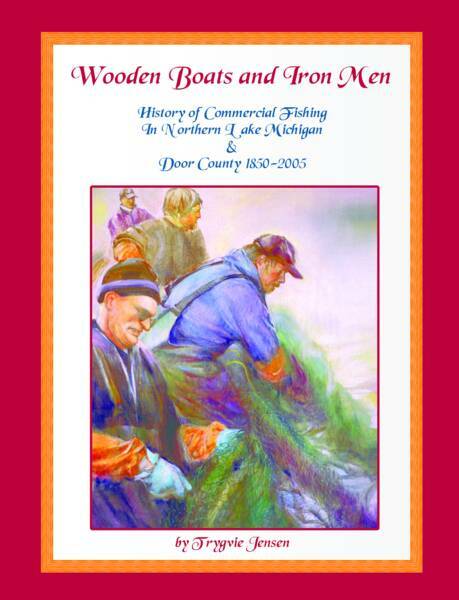 It has been a few years since my first book Wooden Boats and Iron Men was published. 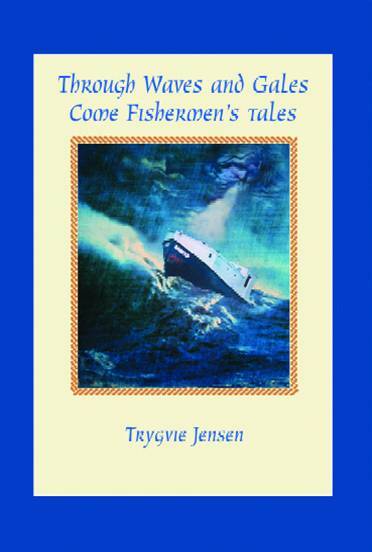 Since then I have completed my second book entitled Through Waves and Gales Come Fishermen’s Tales: Vol. I. This book will take you on a journey into the lives of the men and their families involved in a commercial fishery. The perilous adventures and colorful tales of the fishermen who put their lives in danger on the water will give you a porthole view of their lives on the Great Lakes. Interviews and reflections by the few remaining commercial fishermen documented in Through Waves and Gales Come Fishermen’s Tales details a comprehensive oral history of the last century. Accounts and reflections of harrowing stories while caught in violent storms and ice shoves, along with strange occurrences and humorous stories, will captivate the reader’s attention and provide insight into a day in the life of a commercial fisherman eeking out a living. More importantly, the book will give the reader a better understanding of what sort of challenges that commercial fishermen have endured over the last seventy years. 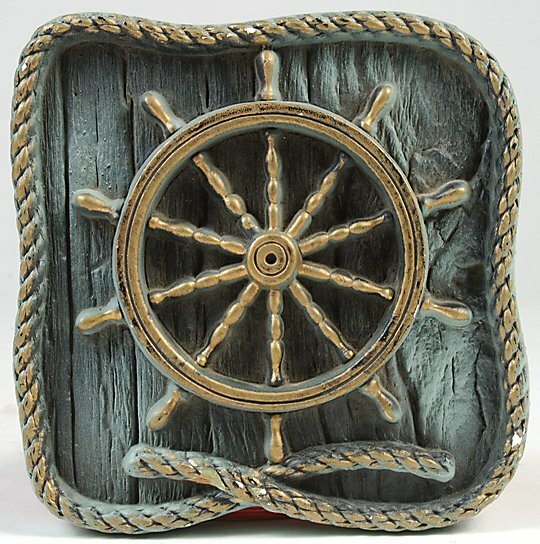 An old fisherman once had said, "This deep sea gives to me my daily bread. Where winds will blow and waves will spray, It's in my blood - it is my way"